A detailed guide to the best surfing beaches in Newquay, Cornwall. 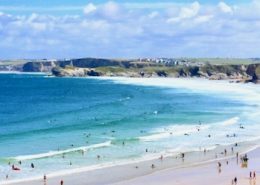 Discover useful information about the most popular surf spots in our detailed guide to the best surfing beaches in Newquay, Cornwall. 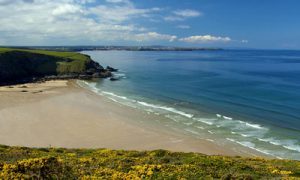 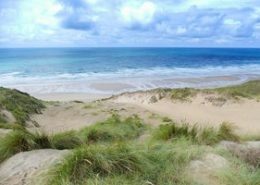 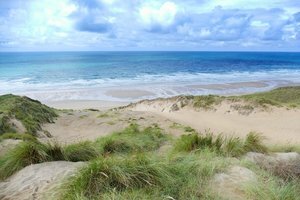 With over 9 surfing beaches in and around Newquay, there is an abundance of beaches to explore. 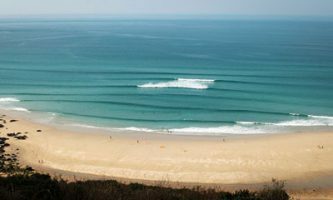 Read up on insider local knowledge in our handy and comprehensive guide to where to surf and when. 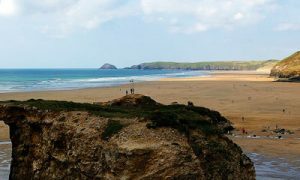 Surf like a local with all the information you need in our ultimate guide to surfing beaches in Newquay, Cornwall. 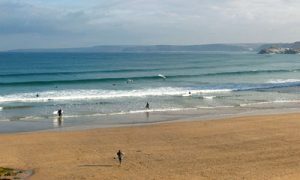 Join us for our daily group surf lessons in Newquay or choose from a variety of locations and surf lesson types in and around the Newquay area for a bespoke package tailored to you. 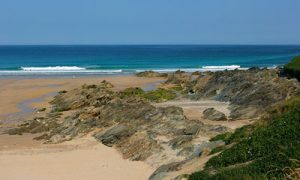 Understanding which Newquay beach works best depending on tides, wave forecast and your surfing ability is key to getting the most out of all Newquay’s famous surf scene. 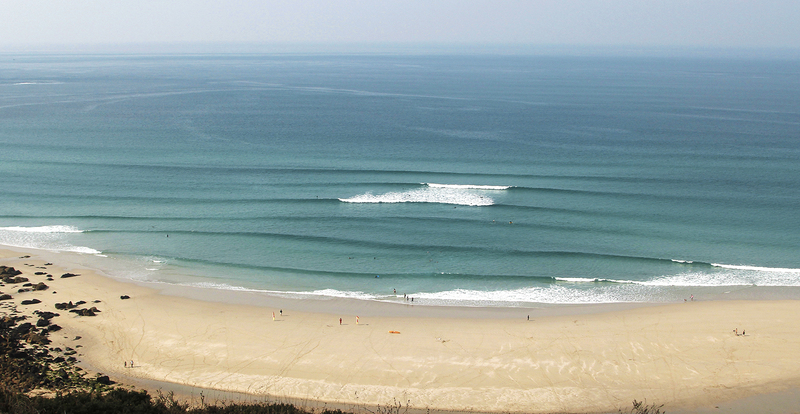 Join us as we guide you through the best beaches to surf in Newquay. 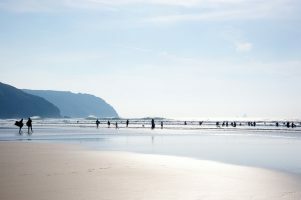 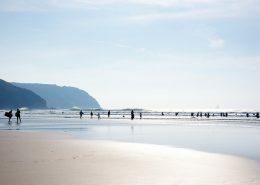 The UK’s number one beach to learn to surf. 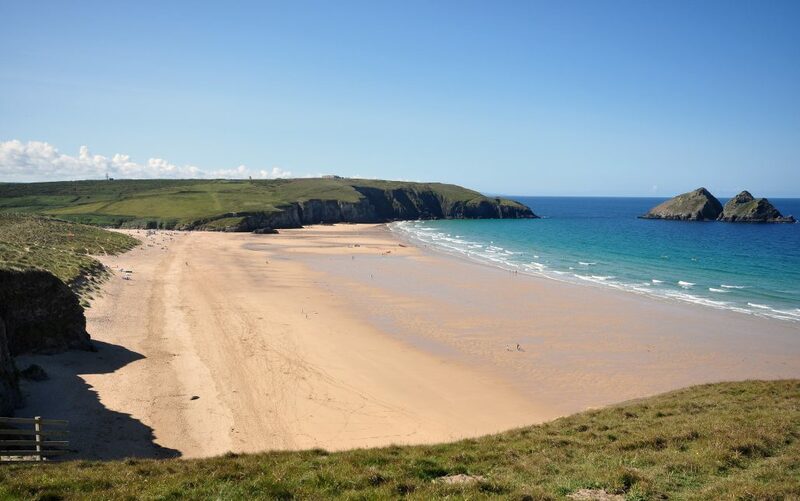 Join us at Newquay’s town beaches. 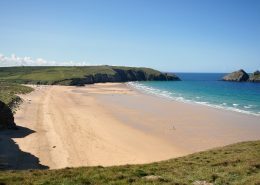 Great surfing and stunning scenery without the summer crowds! 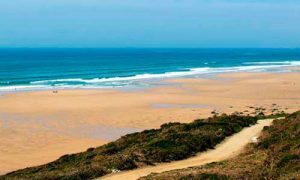 We are a fully mobile surf school and will always find the perfect beach for your lesson.